At Western Auto Crafters, understand that having an auto accident can be very stressful to anybody. We are here to simplify every step of the collision repair for you! We are dedicated to provide you with exceptional customer service and quality auto body repairs in a cost-effective and a timely manner. We are the premier auto collision repair center in the Los Angeles area. We have invested in state of the art auto body repair equipment to provide you with the best auto body repairs possible. Our owner, Marko, is well known in the industry and has been in the auto collision business for 25 years. Through the years Marko has developed a reputation for his excellent service and exceptional attention to detail. He is eager to please his clients by providing top quality work and superior customer service. 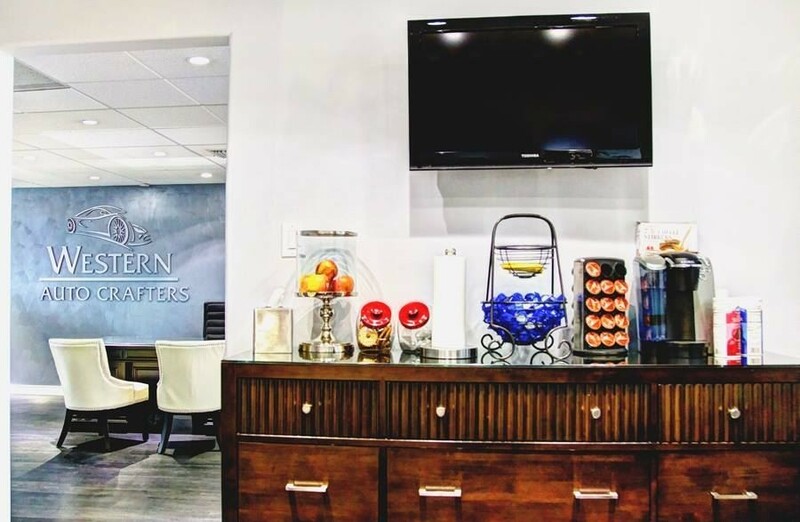 Marko understands the hassles of being involved in an accident and wants to help his customers by eliminating many of the problems associated with an auto accident. We will even provide drop off and pick up service for our customers who are not located in Los Angeles. 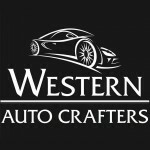 Western Auto Crafters is the one and only collision repair, auto body and paint center you can rely on in Los Angeles! At Western Auto Crafters of Los Angeles, no car is too large or too small for our complete autobody repair services. We are a full service autobody, auto paint and collision repair facility, servicing all makes and models of foreign or domestic cars. Your car is one of the most important investments of your life. When you drive, you frequently have family and friends with us in the car. At Western Auto Crafters, our mission is to make sure your car is repaired back to original manufacturer specifications. We have the proper training and equipment to do just that. Come and visit us and see for yourself! At Western Auto Crafters, our priority is repairing your damaged vehicle. From airbags to electronics and from computers to welding, we stay on top of the latest technologies in auto body repair. 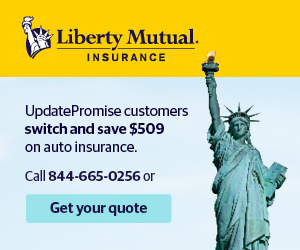 We also work directly with most major insurance companies, and we can help with your insurance claim. Experience the high-quality difference of our innovative painting technology. Get a flawless finish and incredible durability for your paint job with the help of our state-of-the-art HVLP spray painting technology. At Western Auto Crafters, we’ve seen it all with regards to automobile accidets. We have repaired everything from minor dents and scratches to severely damaged front-ends – both domestic and foreign – we have the knowledge and expertise to fix them all. Our ASE certified ICAR trained technicians ensure that your vehicle will be repaired to the manufacturers specifications. Using laser precision unibody and frame alignment, the work we do on your vehicle will be accurate and structurally sound. That’s why we are happy to provide a lifetime warranty on our services. Technology advances quickly, and in the auto body industry, and it allows us to do more accurate, precise repairs and quality assurance checks. Western Auto Crafters is a leader by using advanced auto body repair technology – and our knowledgeable crew keeps their skills sharp with ongoing education and training. The end result is a tighter, tuned up vehicle whose body, frame and tires are all aligned with precision. It’s not just because we like fancy new gadgets, it’s because we are committed to always providing THE BEST auto body repair service. Using advanced, high-quality products has side benefits, too – for example, being more environmentally friendly. Click here to find out more about how we became one of the first eco-friendly auto body shops in Los Angeles. We hire only the best technicians. We will assist you in the entire repair process. We will inform you about Diminished Value and help you pursue a claim. When shopping for an auto body and auto paint shop, you are primarily concerned with three things: accuracy or the auto body repair, speed of the auto body repair, and ease of doing business with the repair shop. Our customer service associates possess the knowledge and experience required to aid you in the processing of your auto insurance claim. Each associate receives the training and support necessary to be both fair and professional in their discussions with insurance claims representatives, ensuring that the proper autobody repair procedures, parts and materials are used to repair your damaged vehicle. 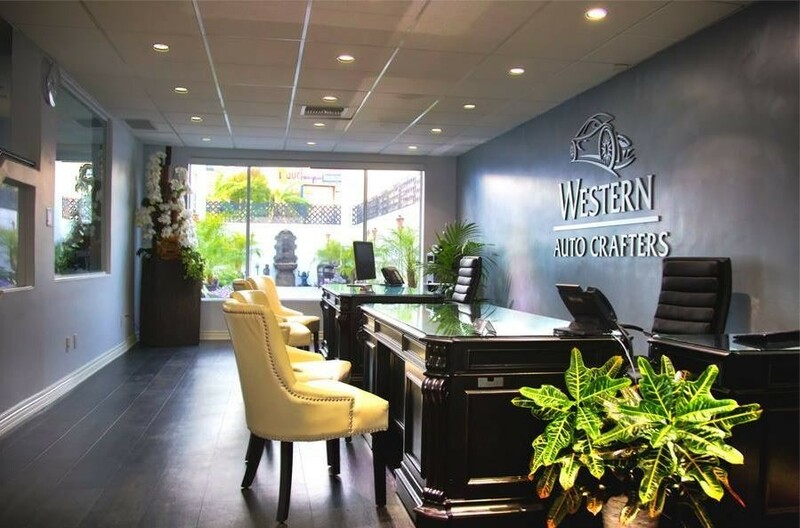 WESTERN AUTO CRAFTERS in Los Angeles California has some of the fastest turn around times in the area, often completing our vehicles ahead of schedule. How is that possible? We employ some of the most streamlined repair processes in the industry. We don’t cut corners, we simply repair our customer vehicles in a much more efficient shop, utilizing some very advanced processes and techniques. As a result, we have fewer mistakes and fewer take backs than any other shop in a 30-mile radius. Why should you have your vehicle repaired at WESTERN AUTO CRAFTERS in Los Angeles? You need a license to drive a car, to practice medicine, even to cut hair. You do not need a license to cut open a car and fix someone’s collision damage. Frightening thought isn’t it? At WESTERN AUTO CRAFTERS in Los Angeles, we not only employ some of the best-trained technicians in the industry, our company ensures that your vehicle is being reconstructed using the proper repair techniques and latest processes. All WESTERN AUTO CRAFTERS technicians are required to go through annual training and are welding-certified. This means we’re better prepared to repair your vehicle correctly on time, every time.